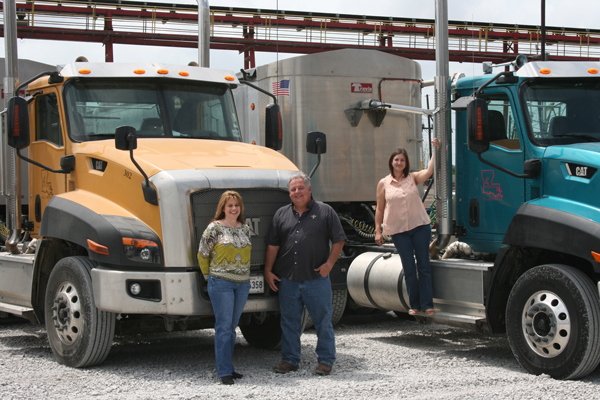 At Louisiana Cat in Alexandria, located conveniently off Interstate 49 between Shreveport and Lafayette, you’ll find the type of dedicated customer service that has made us a trusted name in equipment sales, service and rentals for more than 80 years. From general construction equipment to heavy-duty machinery near you, our line of products from Caterpillar® represents some of the most durable, well-built machines you’ll find anywhere. In addition, our state’s diversity of power needs — from offshore petroleum drilling to state-of-the-art healthcare facilities — means we regularly supply generators and power solutions to a host of businesses including hospitals, water treatment facilities and pumping stations. For both land and marine applications, you can count on our easy to find Louisiana Cat in Alexandria to have the equipment you’re looking for. And if we don’t have it, we have access to it through one of our nearly 30 locations throughout the state. You can always rely on our team to get you the equipment you need. Our Louisiana Cat Alexandria location is a fantastic place to visit and see our fully stocked line of Caterpillar machines near you. And since we always listen to our customers, you don’t get a pushy sales pitch. Instead, we honestly strive to meet your needs with the quality equipment you want. We’re driven to be best at what we do because we know that we earn our reputation one customer at a time. When you purchase a piece of Cat machinery, our drive to help you maintain maximum uptime kicks into gear. We’re proud to offer a partnership in monitoring your equipment for issues through our two state-of-the-art product health centers. From these centers, our knowledgeable coordinators consistently monitor the operational ability of your Cat equipment using fluid analysis inspections, advanced telematics and repair history. Through analysis of this information, we become a proactive partner in the health of your Cat machinery. We can even inform you when it’s time for some type of maintenance or repair! With support like this, downtime is reduced and your Cat equipment becomes more than a pulocationitem: It becomes an investment in your business’s productivity. 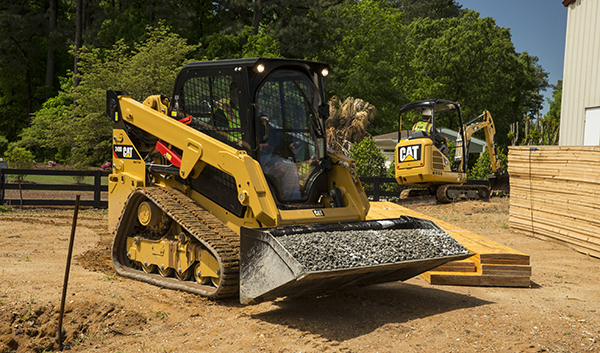 At our Louisiana Cat location in Alexandria, we’re proud to serve your equipment needs. To learn more about how we can help you get the job done, contact us or drop by and meet one of the most hardworking teams in the machine industry. Stop by today to see why our rental services have been rated 4.2 out of 5 based on 6 reviews on Google!